Suspected cancer patients are now referred within two weeks of visiting their GP – however, misdiagnosis of cancer has resulted in thousands of patients having to claim compensation because of failings in taking the right scans, as well as patients’ cancer diagnostic test results being lost or confused with test results from other patients. Because cancer can affect any part of the body, there are a wide variety of different diagnostic tests available to patients, including ultrasound, computed tomography (CT) scans, nuclear medicine (when radioactive dye is injected into a vein for a scan), positron emission tomography (PET), magnetic resonance imaging (MRI) – and contrast studies (eg barium meal and barium swallow). To diagnose tumours and plan surgery, for example, doctors may use several different types of scan to give more information about the tumour and its location. Blood tests, urine tests and stool tests may also be needed – as well as biopsies to diagnose whether they are benign or malignant. As well as common cancers – bowel, breast, prostate, stomach, brain, oral, kidney, liver, lung and bladder – there are also cancers of the blood (leukaemia), glands (Hodgkins lymphoma, pheochromocytoma, thyroid tumours), as well tumours in bones and soft tissues. Some cancers – such as prostate and leukaemia – may be dormant or slow growing and can be monitored; while other types of cancer may be aggressive with a poor outcome unless diagnosed at any early stage (glioma, pancreatic cancer, soft tissue sarcomas). Misdiagnosing or failing to diagnose cancer should be a rare event – but sadly, cases in which a patient’s cancer was misdiagnosed still occur. Duncan Lewis can also advise patients who have undergone unnecessary treatment as a result being misdiagnosed with cancer on how to make a no win no fee claim for compensation. 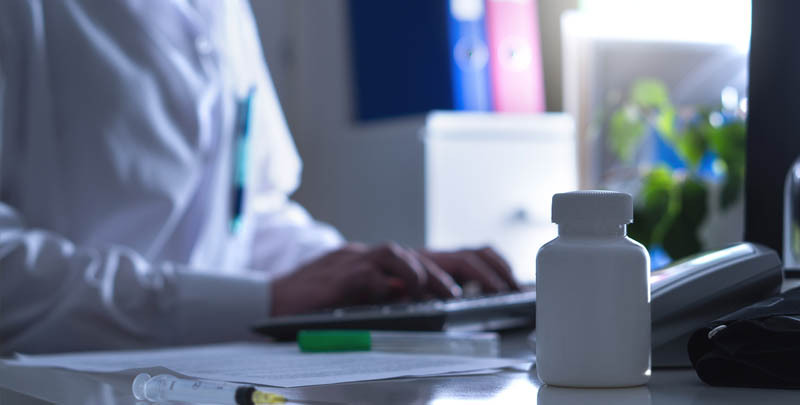 Patients who have suffered injury because cancer was misdiagnosed have three years from the date of diagnosis of their cancer – or from the date they realised their cancer had been misdiagnosed – in which to make a no win no fee compensation claim. Children who suffered injury as a result of misdiagnosed cancer can make a compensation claim up to the age of 21. 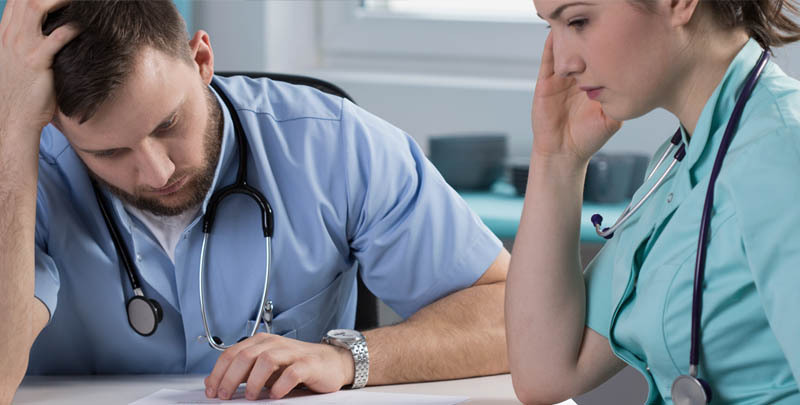 In cases where a patient has suffered catastrophic or life changing injuries as a result of misdiagnosed cancer or unnecessary cancer treatment, Duncan Lewis clinical negligence solicitors can advise on making a Serious Injuries Claim. Duncan Lewis also advises bereaved families on how to make no win no fee Fatal Injury Claims in cases in which a loved one has lost their life as a result of a cancer misdiagnosis. Duncan Lewis is one of the UK’s leading no win no fee law firms and can advise both NHS patients and private patients who have suffered injury as a result of misdiagnosed cancer – or who have undergone unnecessary surgery or chemotherapy for misdiagnosed cancer – on how to make a no win no fee compensation claim. Because of the limitation period for making claims for misdiagnosed cancer or unnecessary cancer treatment, Duncan Lewis clinical negligence solicitors advise patients to get in touch to discuss making a claim as soon as possible. Duncan Lewis can also advise the parents or guardian of a child who is a victim of cancer misdiagnosis on how to make a no win no fee compensation claim before the child is 21 by acting as their Litigation Friend. For expert legal advice on no win no fee Cancer Misdiagnosis Claims, call Duncan Lewis Clinical Negligence Solicitors on 020 7923 4020.